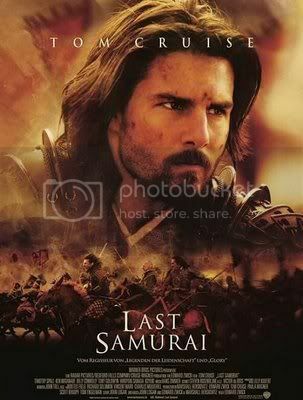 After n times watching it (and my recent one just couple days ago), I hereby conclude that the movie, The Last Samurai, is indeed a slow movie. From the beginning to the ending, the storyline is way too slow for my liking. However, the OST is widely recommended. Composed by Hans Zimmer (the same dude who did for Kung Fu Panda movie), this soundtrack just pawns the movie.. Note : Somehow, emperor’s voice sounds alright when he speaks in Japanese but the moment he utters something in English, he sounds a lil ………….